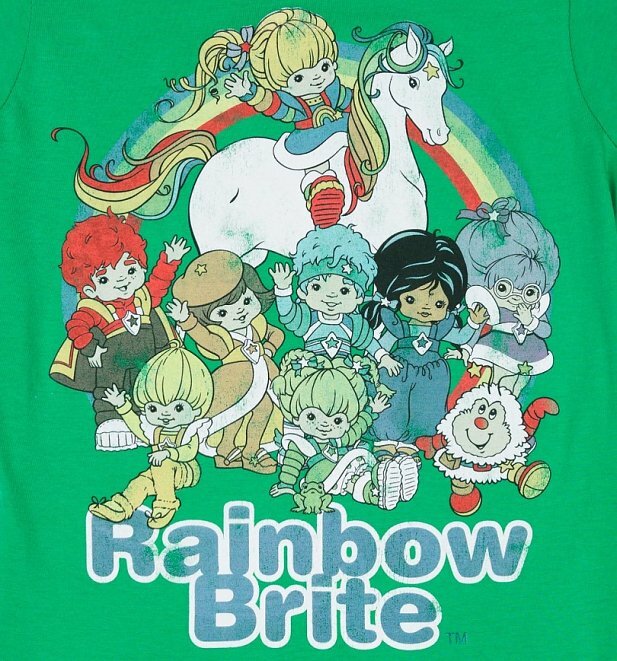 Warning: it's pretty impossible to have a bad day when you're wearing a Rainbow Brite tee. 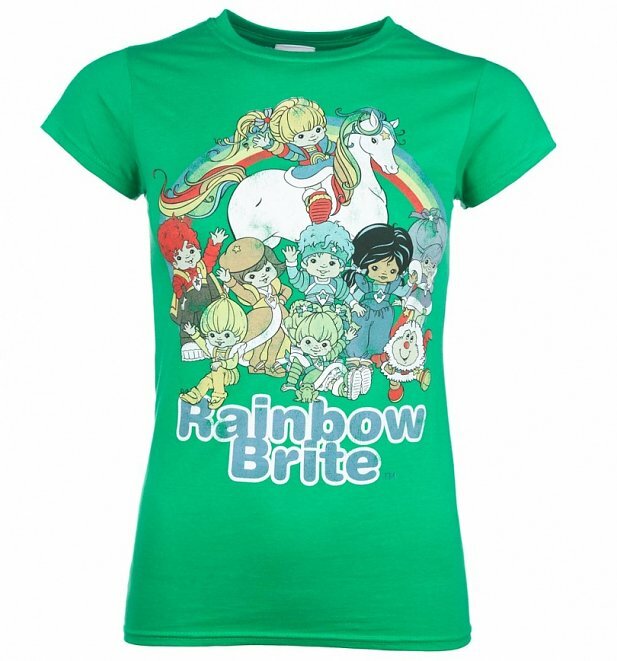 Their mission is to use the colours of the Rainbow to bring colour and happiness to people everywhere...fancy joining in for some feel good vibes? 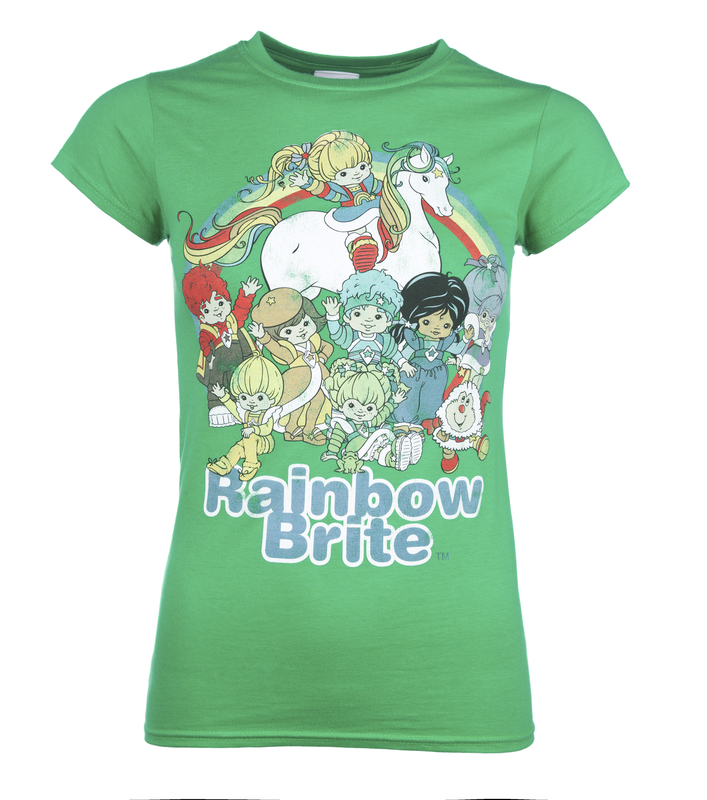 An adorable tee for any fan.